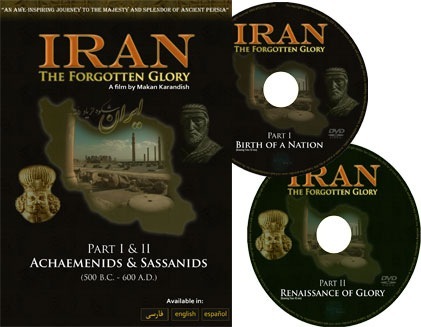 Iran: The Forgotten Glory is a two part DVD Movie about the Persia of yore. Below is a clip of the movie. This is the official website of the movie and you can purchase the DVD’s here.